Escape Stone House (Free) by Barret chen is a room escape game that will test your creativity. After being locked in a dark room with various items scattered about, you begin to look around and see what you can use to escape. There are several chests with combination locks on them, puzzle pieces to fit together, and gems to put in order. If you want to get out of this house, you’re going to have to play the game puzzle by puzzle before you find freedom again. As far as difficulty goes, this game is probably for intermediate players who have a handful of these games under their belt. This game offers no hints, and some of the puzzles require combining different items before you get the codes you need. 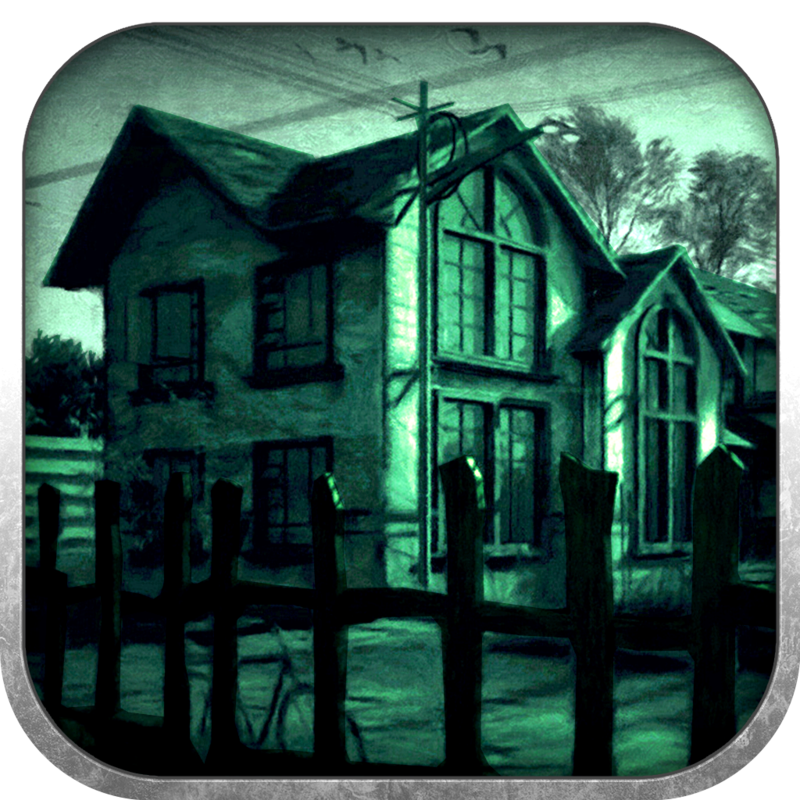 As you explore the room, tap on items that look suspicious. Anything that you need will be moved to your inventory. Many of the items are used as they are. Some items open a strange area, like a pocket, when you touch them. This means that the item needs to interact with something else before it’s useful. To use this pocket, tap on the item and drag it into the main screen. Next, drag the second item on top of the main one. This will signal the app to combine the two items into a new one. One problem that I had with the app was the touch sensitivity in the inventory area. I would have to tap multiple times on an object to make it move, especially if it was positioned near the edge of my phone. I figured out that if you can’t drag it from the side, it will usually work from the top or bottom. All of the clues culminate in solving the final door puzzle. This door combines two items from a chest, a set of gems that you need to put in order, and a numeric code that you need to find. When you open this door, the game is over. 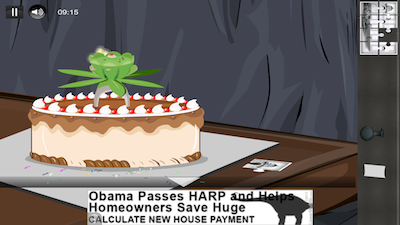 There are banner ads in this game. They run along the bottom of the app. 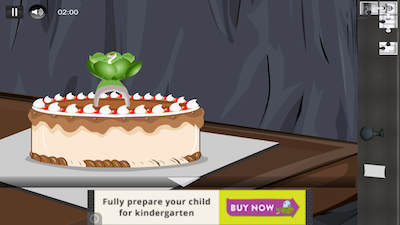 In a game that depends on finding clues and puzzle pieces, I was concerned with how the ads would interfere with gameplay. 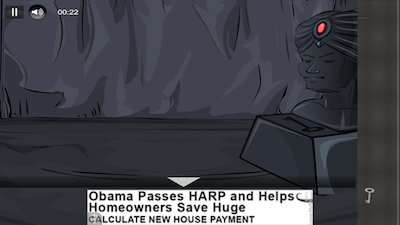 However, the ads posed no problem. 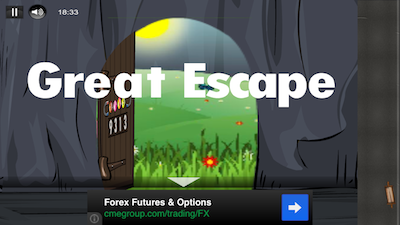 For fans of escape room games, this game is fun. It’s not as involved as other games, but it’s not exactly easy either. It’s perfect for those who have played a few of these games and want something a little more challenging. 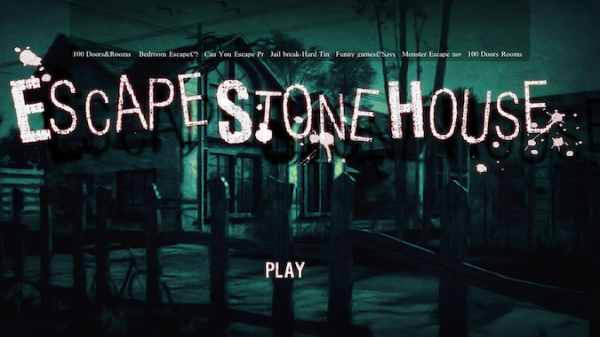 Escape Stone House is a universal app, and it’s available in the App Store for FREE!